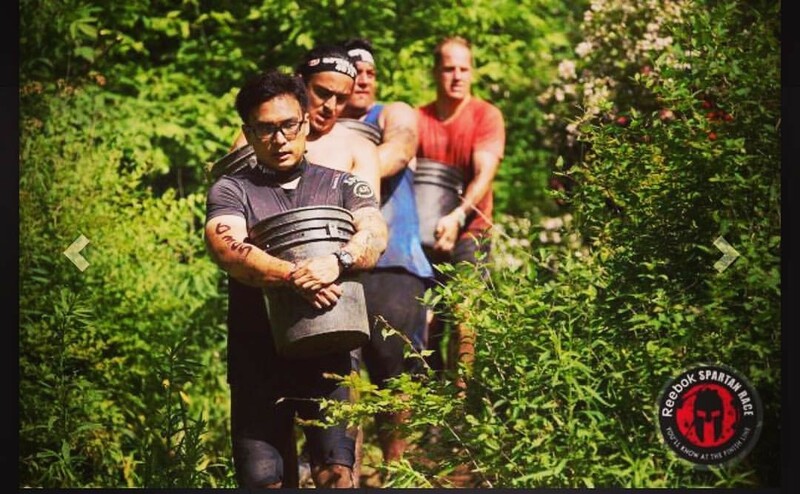 Interview with Azhar Razak: Spartan Ambassador | JustRunLah! Currently dominating the Obstacle Course Racing Scene – Azhar Razak! As Spartan Beast Bintan is approaching, we caught up with him to get some training tips and learn more about his addiction to Obstacle Course Racing. JustRunLah! 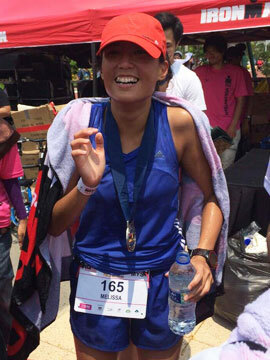 : How will you introduce yourself to Singapore running and fitness community? Azhar: Hi All, my name is Azhar. I’ve been taking part in several OCR events, particularly the Spartan Races ever since its introduction to Singapore in November 2015. I’ve raced in South Korea, Australia and also the birthplace of the Spartan Race – the USA. JustRunLah! 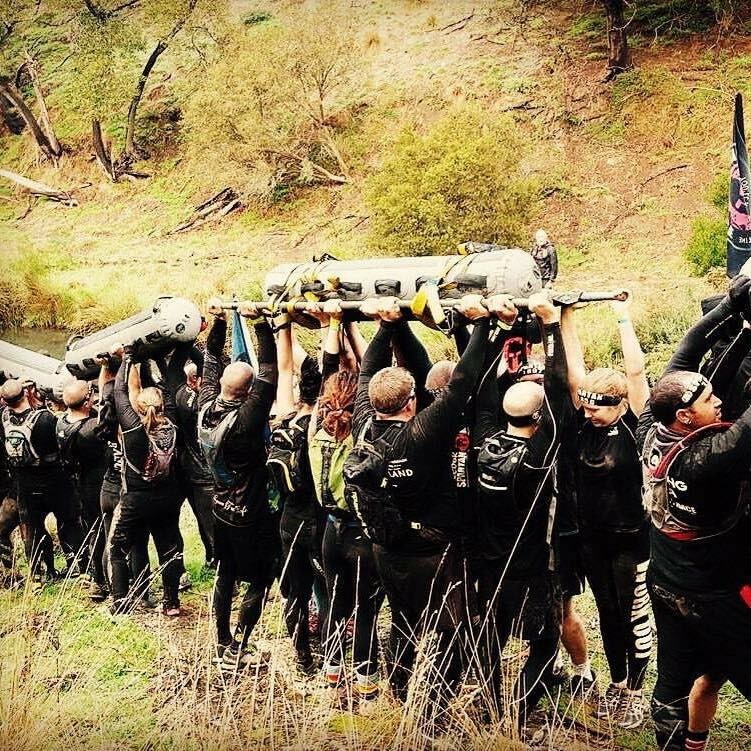 : What inspired you to take on the Spartan Race? Azhar: I was inspired to take part in the Spartan Race when I first saw the YouTube video online. Honestly, I was desperate to lose weight and look good. At one point of my life, I weighed up to 130kg. I was having a myriad of health problems – asthma and a herniated disc. I had to get a surgery to fix my slip disc problem due to being too heavy. When Spartan finally came to Singapore, I was delighted and determined to join it. In some ways, I feel that SR was my true calling. I’ve tried many ways to lose weight and get fit, but Spartan Race was what worked for me. JustRunLah! : One advice for ASPIRING Spartans? Azhar: Never give up, train hard and aim for the finish line. Always push yourself to the limits and give your very best! JustRunlah! 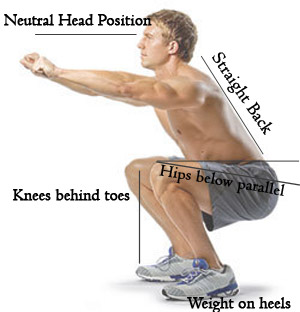 : What do you think are the core workouts aspiring Spartans should practise for the upcoming race? JustRunLah! : One reason why anyone should join the Spartan Race Bintan 2016? Azhar: To prove to yourself, that you can! SR is about pushing yourself to the limit, being more than you can ever be or imagine, overcoming your own demons and obstacles, and to extinguish the doubt you have in you! Azhar: Spartan Race is Life! Challenge yourself to be better, physically and mentally, and to be stronger emotionally! Come join Azhar at the Spartan Bintan on the 19th November 2016! Spartan Beast runners – Enjoy 10% OFF – Use promo code:BEASTJRL2016 during check-out to enjoy the discount. Do you want to do the Spartan Sprint instead? We are happy to provide all JustRunLah! subscribers with a discount of 20%! Use promo code: JRLSPRINT2016 during check-out to claim the special price.